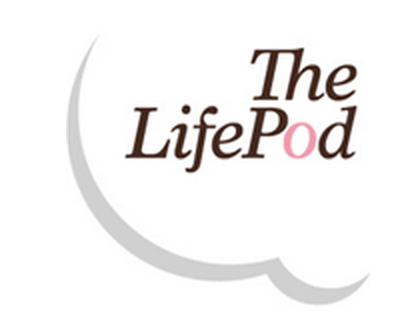 Start taking classes at The LifePod and other studios! A dynamic flowing practice in and out of postures that honors the breath & body. The breath begins and ends our movements and takes us deeper into an intimate connection with ourselves. Lauren will encourage you to practise according to how you feel, with the intention to serve yourself physically, mentally, emotionally, and of course, spiritually. There are no upcoming “Hatha Flow The Bay Room Double Bay” classes on this day. Please note they have two locations for their classes. Mid week classes are held at their PADDINGTON STUDIO - within AriaPilates, Suite 4, 30-38 Victoria Street, Paddington, NSW. Walk up stairs and they are to the right. Saturday classes held at their DOUBLE BAY STUDIO: (The Bay Room) Level 1, 45 Bay Street, Double Bay. Entrance to the left of the cosmopolitan center on Bay street and next to Mecca Cosmetica. Enter through the glass sliding door. Lauren you are devine! This was the best class after a big stressful day. I left feeling uplifted, positive and strong! Will be back! Nice small space. Great clear instruction. Beautiful way to start the day.